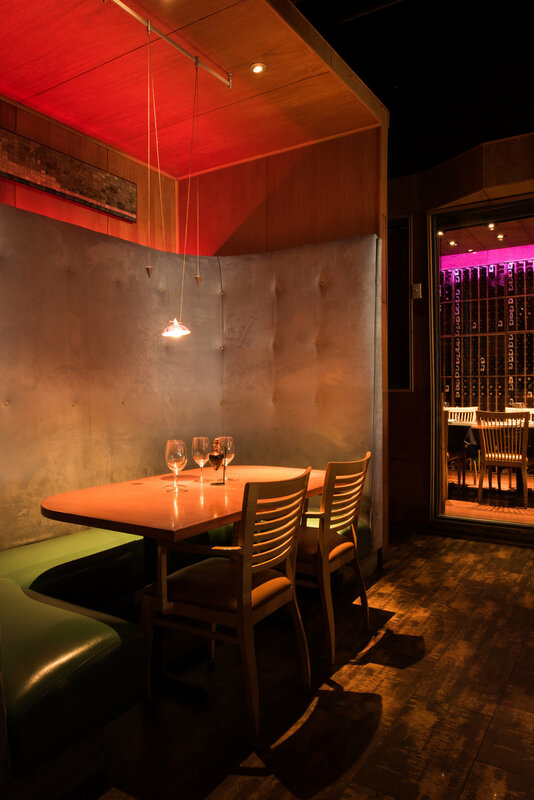 Located just minutes away from downtown, STEEL Restaurant & Lounge offers a contemporary, chic atmosphere. STEEL Restaurant is an esteemed Dallas sushi restaurant and lounge. We are proud to feature an unmatchable sushi selection, along with unique IndoChine, Vietnamese, Chinese, Japanese, and Korean cuisine. We also offer full service catering to ensure that your next special event is a success. Since 2000, we’ve established a reputation as one of Dallas’ best Asian restaurants by offering fresh and creative sushi, world-class cocktails, and amazing modern versions of specialties from China, Japan, Vietnam, and Korea. We pair this with unparalleled service in an elegant and comfortable environment. While our sushi always exceeds expectations, we are also well-known for dishes such as our miso and sake marinated sea bass and melt-in-your-mouth Vietnamese “Shaken” beef - wok sautéed beef tenderloin with onions and our chef’s special sauce. Our menu has something that will delight every guest’s palate. Diversified and seasoned in business; he is the mascot and administrator. Formerly the accountant of STEEL, Jonathan will do whatever it takes to ensure the delivery of guest satisfaction.